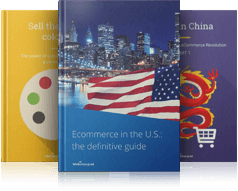 The PayPal Global Sellers program opened many doors for us. Our business opportunities for international trade increased tremendously. 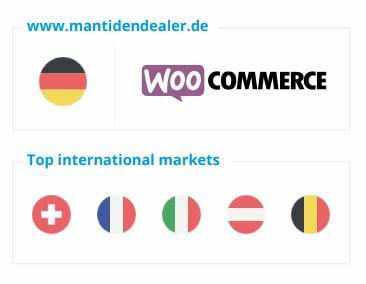 Mantiden Dealer is a German online store founded by Holger Fleig. The company specializes in breeding mantises, isopods and other exotic animal species. Mantiden Dealer first started eight years ago, as an ordinary but profitable hobby on eBay. While working as a construction engineer, Mr Fleig dreamed of starting his own business and found his fulfillment in cultivating unique animal species. Today he earns his living by doing what he enjoys the most: bringing the exotic world of grasshoppers, millipedes and beetles closer to his customers. In 2014, Mantiden Dealer moved from a small study room to its first business premises. In Germany, their sales started to grow quickly. Yet, selling on a single market was not enough. Mr Fleig was looking for new opportunities to expand his business. Language barriers and cost-intensive translations however, proved to be a major challenge to acquire international customers. 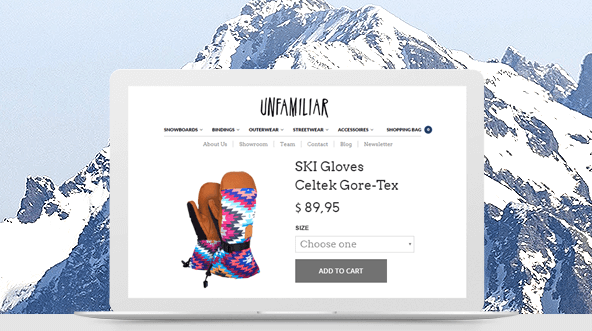 While searching for an an e-commerce and translation solution, Mantiden Dealer was approached by PayPal and offered a free demo with Webinterpret, a leading international e-commerce platform provider. Its software enabled Mr Fleig to automatically translate product offers into English, French, Finnish and 43 other languages. As a result Mantiden Dealer noted an enormous spike in their international sales – 20%! The localised versions of the products, meant that Mantiden Dealer was able reach out to those international buyers they were not able to target before. Communication was easy thanks to the translation tool. 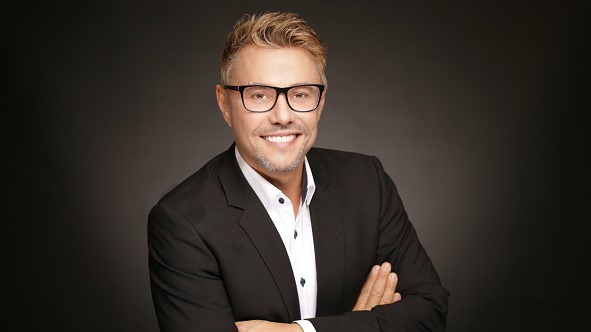 Holger was able to save time and money to focus on what he is best in: promoting his products.